After 3 months of trying to grasp even a fraction of what the Tsu algorithm is about I decided to stop thinking about it. It is too well designed to get a clue on what is going on in my stats. Since doing the math is the national sport here in the Netherlands it is hard to stop the habit of over-analyzing. I signed up for over-analyzing rehab to cool down and recover. I am done with it. I give up. 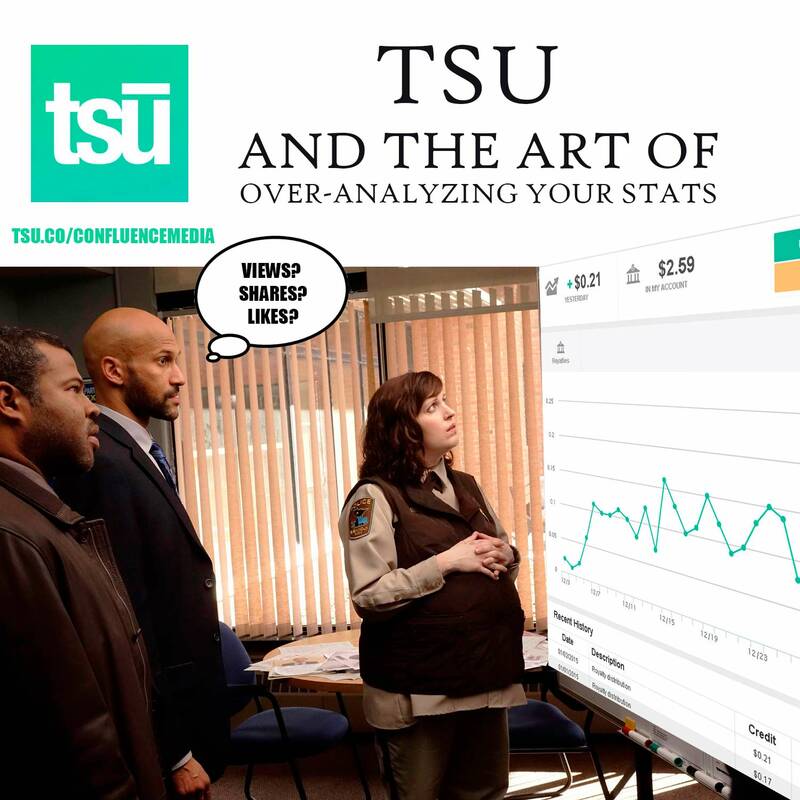 I bow deep for the brains that designed Tsu. It is not about how much, how little, how long or how short. It is all about meeting friends, having fun and share the pleasure here on tsu.